For catering the variegated demands of our respected clients, we are highly engrossed in providing a wide range of Construction Chemical. So as to become one of the favored marketable choices, we are engaged in providing for our customers, Construction Chemical. Applications:- Water proofing for flexible cementitious coating. Superior in quality, offered Silanes Chemical is prepared by experts using best and quality checked compounds. Best in purity, offered chemical is perfect in effects. We charge minimal price for this chemical. 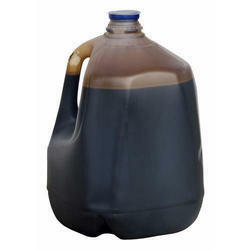 This silane chemical is available for patrons in various packing sizes. - Sika Tilofix is suitable for fixing ceramic and mosaic new tiles on wall and floor. Coverage: 100- R. ft.per 1 kg. 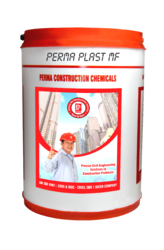 Building Chemicals are Polymelamine Formaldehyde Sulfonate based Cement Superplasticizer and Water Decreasing Admixture helping in expanding the workability of cement and permitting a water reduction up to 10%. It is usd to bestow amazing ease at low measurement, high quality and sturdiness.